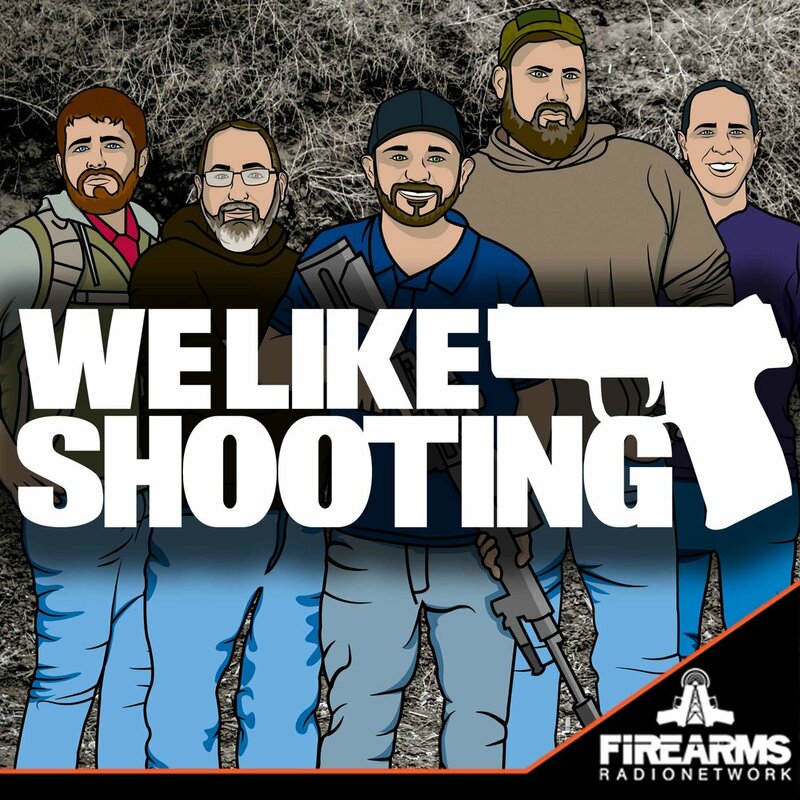 Welcome to the We Like Shooting show, Episode 73 - New Years edition! This week we’ll talk about our origin story, Faxon firearms, DEZ Tactical, Danner boots, ITS Tactical, Canik and more! I’m Shawn, your host… and I like to party. What is up everyone?! Anyone have new years eve plans?! Quite a few people have asked so we thought we would recap how we got this motley crue together. I’ll start and as we go, if you remember any details chime in. A new year means so much in so many different cultures, In Spain, they eat 12 grapes for luck because, why not. In Greece, people hang an onion on their doors to remind them of their mothers breath, I assume. In Ecuador, people burn effigies of their enemies at midnight, which is pretty badass if you ask me. And in Sweden, much like America they like to dress up, throw back cocktails and remember the past year. Well, Manticore arms and the We Like Shooting team have had a great year, thanks to you, and we really wish to continue this fine tradition. The folks here at We Like Shooting are asking you to support those who support us. If you have an AK, Tavor, AUG and AR platform firearm get the parts you need, that will not only make your guns look fancy but make them run better and like a champ this new year and many years to come. You can get items like the Tavor curved buttpad which are in stock and ready to ship. SAFETY ISSUE: Two year old boy shoots mothers with her Concealed firearm. In exchange for your hard earned dollars we invest back in the show, upgrading equipment and tons of other things. The best part is you get rewards back. Based on your pledge amount you get things like stickers, patches, even battle boxes full of awesome swag AND you are entered in Patron only giveaways. We’ve given away 2 rifles and a pistol in the last 6 months! When we reach $600 per episode, we’re giving away a suppressor and even giving you money to pay for your tax stamp! A very heartfelt thank you to our friends in the shooting world, our sponsors and advertisers, the people that watch and listen to this show, our patreons, the gang at Gun Channels, the staff of We Like Shooting, Jake and everyone at the Firearms Radio Network and anyone else that has said the words We Like Shooting in 2014. Thanks for everything and happy new year!